After two fierce Most Added duels in as many weeks, Aussie radio hit the pause button for the first time this year. 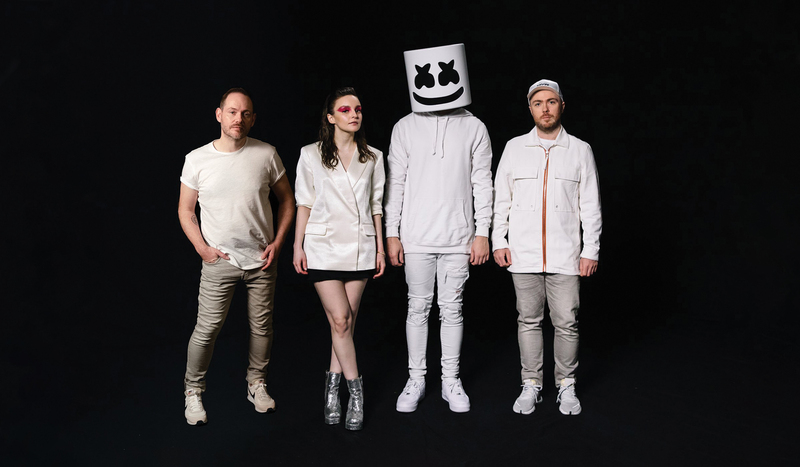 The low rates of weekly additions allowed Marshmello to swoop in for victory with his new song ‘Here With Me’ ft. CHVRCHES. The veiled DJ, who was recently in the country for Ultra Festival, was added ATB to KIIS 101.1, Hit107 and Nova Nights. Bebe Rexha‘s ‘Last Hurrah’ and Mabel‘s ‘Don’t Call Me Up’ benefitted from Hit Network Nights adds. The remainder of the Top 5 was influenced by rare adds to smoothfm. Bryan Adams’ ‘Shine A Light’ and Tom Walker’s ‘Just You And I’ were added on full rotation to both Sydney and Melbourne.